The race to the playoffs in the National Hockey League (NHL) is on! Only three teams (Tampa Bay Lightning, Boston Bruins, Nashville Predators) have punched their ticket to the dance so far, leaving 13 more up for grabs! The biggest storyline of the season continues to be the Vegas Golden Knights, who currently have the best record by an expansion team in NHL history by a country mile at 47-21-5. Things are heating up atop the Metropolitan division and the top spot is hotly contested by four teams - the Washington Capitals, Pittsburgh Penguins, Columbus Blue Jackets, and the Philadelphia Flyers. Can anyone make a late surge for first? Can the Washington Capitals win the division yet again only to come up short in the post-season? In the Atlantic, things are all but locked in. Tampa Bay has been holding down the top spot seemingly all season, with Toronto and Boston battling it out for the second and third spots. The only other team in contention is the Florida Panthers, but it'll have to be a wild card berth for them as they battle it out with the New Jersey Devils for 8th in the conference. The wild card spots in the Western Conference are a big story, with the Minnesota Wild, Anaheim Ducks, Colorado Avalanche, Los Angeles Kings, St. Louis Blues, and Dallas Stars are fighting for their lives right now. Each and every game is crucial. 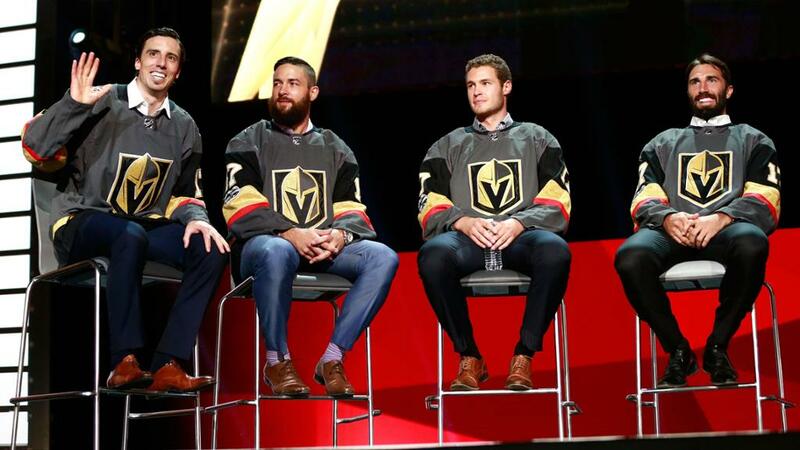 It appears as though the President's Trophy is going to be awarded to either Nashville or Tampa Bay, but we have a better idea - Vegas makes a push in their last nine games and takes it home as an expansion team in the craziest story in sports history. Enjoy these next two weeks!